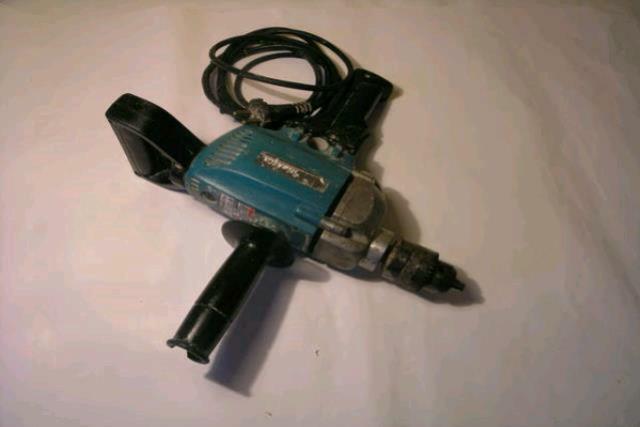 The electric drill has dimensions of 12" X 13" and runs on 6 AMPS operating 115 Volts, with a 7'-6" cord. 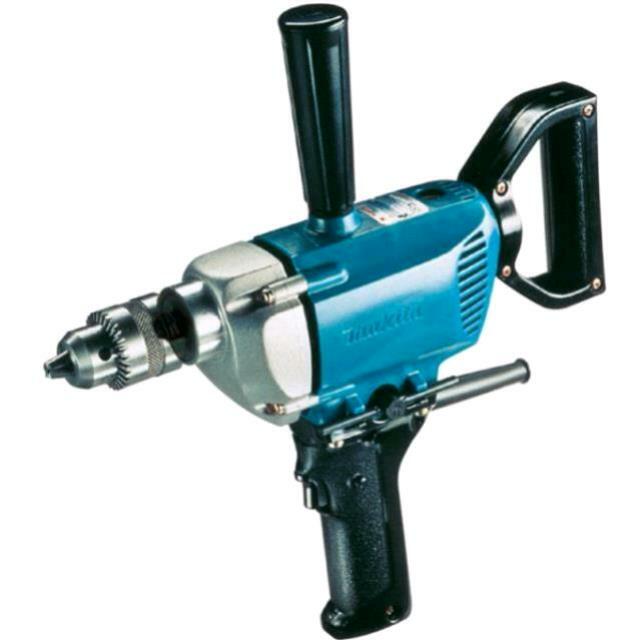 It has a 1/2" chuck capacity with a max speed of 550 RPM. It has a chuck key inside the handle. Wear eye protection. * Please call us for any questions on our drill 1/2 inch in Concord, serving all of New Hampshire, including Manchester, Canterbury, Loudon, Hillsboro, and Northwood.